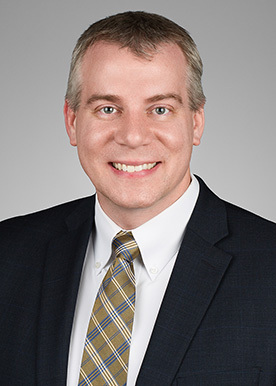 Andy Daly advises employers, including employee-owned companies on legal issues connected with employee benefits. He focuses in particular on matters involving employee stock ownership plans (ESOPs), including: handling ESOP transactions; assisting with plan design; evaluating feasibility issues; and guiding clients through administration, compliance and re-purchase obligation. Andy also has extensive experience with legal issues involving other defined contribution plans and nonqualified deferred compensation. Andy draws on his experience as a Certified Public Accountant in Minnesota to help his clients understand the financial challenges involved in the transition to the employee-owned model and the ongoing administration of ESOPs. Beyond his legal practice, Andy regularly presents on ESOP topics, including before The ESOP Association and the National Center for Employee Ownership.